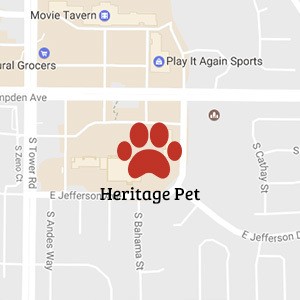 At Heritage Pet, we do everything to make your feline companion feel comfortable and relaxed during their stay. Our cat boarding guests at our Heritage Pet Parker, CO location enjoy a safe, secure and quiet cattery away from canines buddies in our uniquely painted cattery. Lots of stimulating wall murals entertain kitties during their stay. Each guest receives a 5 point daily wellness check to give their owners peace of mind. 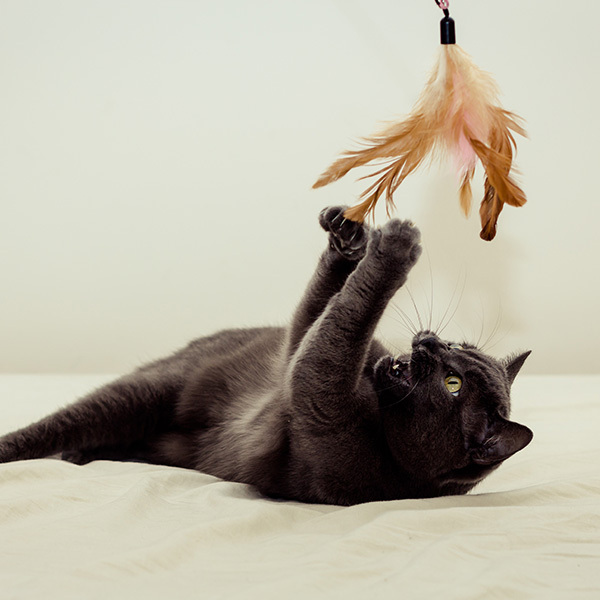 Our staff loves to spend time playing, throwing the ball, providing exercise with a feather on a string or just sitting and providing pets or tummy rubs. We understand each feline guest is unique with it's own personality and interaction style. We’ve created stimulating activities to ensure each cat is happy and healthy during their stay with us. Whether your cat loves to climb or just wants belly rubs to make her purr, we have purrfect options to make any cat meow. 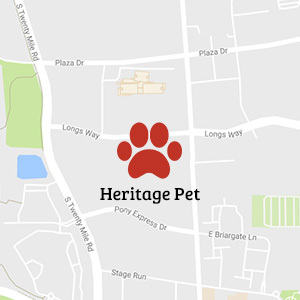 Heritage Pet Resort Loves Cats! Vaccination Requirements: To ensure the health and safety of all of our guests, we require cats to be current on Rabies and Feline Distemper (FVRCP). 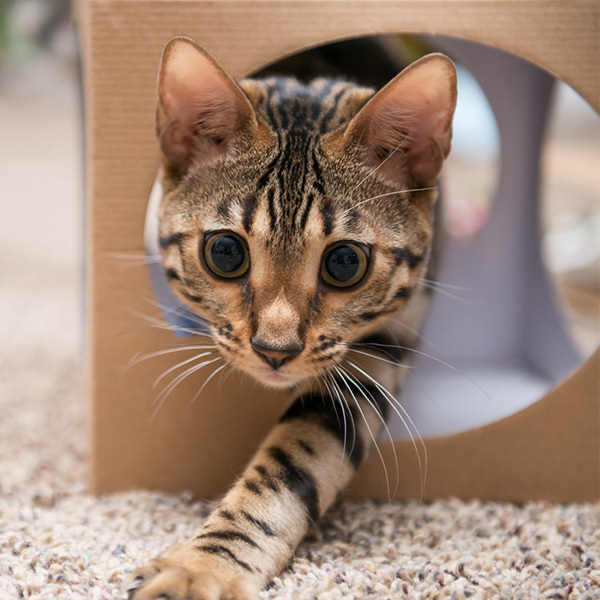 For your convenience when you book your cats reservation, your veterinarian can fax the records to us and we will keep them in your cat's file for future stays.